The life of Geoffrey Firmin (Albert Finney - Saturday Night and Sunday Morning) is a disaster from day to day. His incurable alcoholism has alienated his wife Yvonne (Jacqueline Bisset - Day for Night) and has brought disgrace to his office and reputation. The Consul, as he is known to locals, is a relic out of place in Mexico and at the eve of the Second World War, he is behind the times. A desperate prayer is seemingly answered when Yvonne returns to his life on the Day of the Dead festival, yearning to reconcile with Firmin. 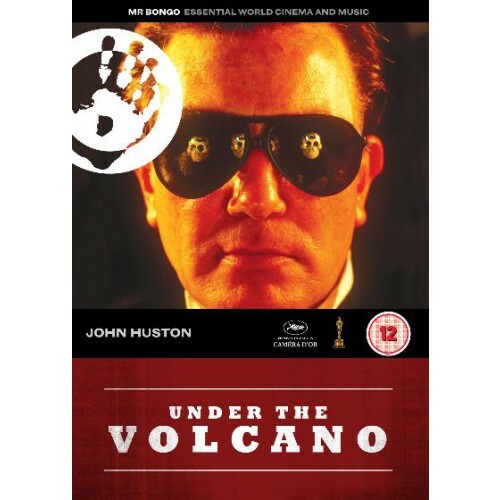 No stranger to Mexico (where he had shot The Treasure of Sierra Madre), John Huston's Under the Volcano, adapted from Malcolm Lowry s modern classic, was shot on location in Cuernavaca city. 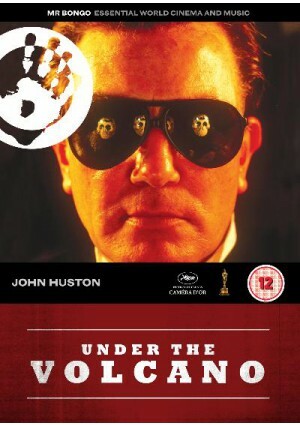 Collaborating with Albert Finney, Huston achieves the most fully realized expression of the over-reaching self-destructive figures immortalized in classics like The Maltese Falcon and The Asphalt Jungle.